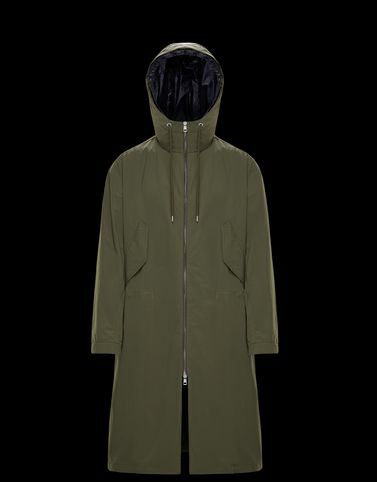 The parka is a classic known by all, but there are few around like the Roland. With oversized Moncler lettering on the back and the character of those who want to stand out for style, the brand gives its best by choosing an ultra high-tech fabric and adding accessories typical of a professional athlete’s gear. Wear it with any outfit and be a winner in every situation.